Although The Anatomy of a Calling is my fifth book, it’s the book my soul has always yearned to write. Especially now, more and more people are feeling the call to something more. We know we are living on a planet in crisis, and we will only survive this evolutionary transition if every one of us says YES when the call to sacred service arises. 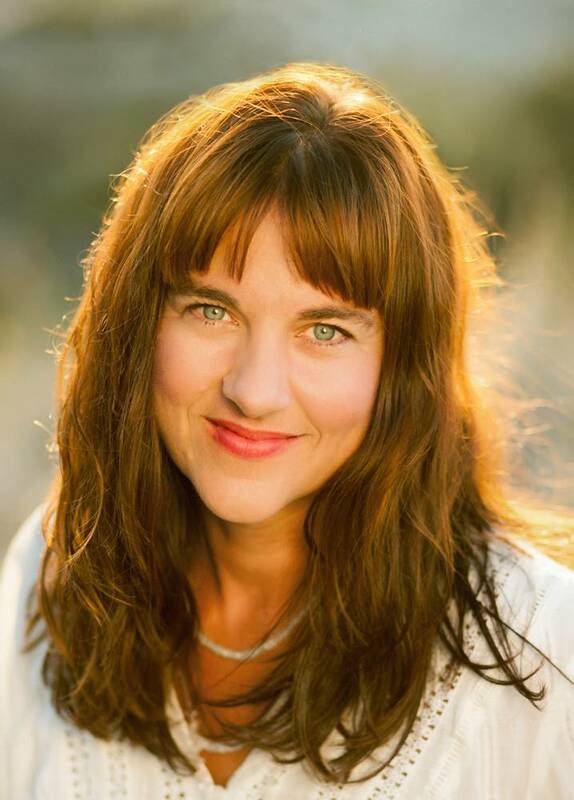 Whether we’re called to participate in this global revolution of love in grand or humble ways, it’s not easy to navigate the journey to one’s calling without a map, some guidance, a hand to hold, and a community of fellow travelers who can cheer you on through the inevitable triumphs and challenges. This book is meant to be your guidebook as you traverse the uncertain territory between the call to adventure and the Holy Grail of wisdom, redemption and sacred service. No matter where you are on your journey to finding and fulfilling your calling, this book is meant to meet you right where you are. Maybe you’ve heard the call to something more, yet you’ve felt frightened to act on what you feel called to do. Maybe you got lucky and the pathway to your calling has been smooth and direct. Or maybe you bravely picked up the phone when the call came in, only to discover that the journey to your calling can be hard, scary, and filled with potholes of self-doubt, disappointment, failure, broken relationships, shattered dreams, and unmet expectations. Maybe you found what you considered the Holy Grail, only to discover that you’re ahead of your time and those who could most benefit from what you have to offer aren’t yet ready to receive it. Or maybe you’re celebrating the triumph of finally finding the tribe of people who have been waiting for exactly the Holy Grail you have to offer a hurting world. 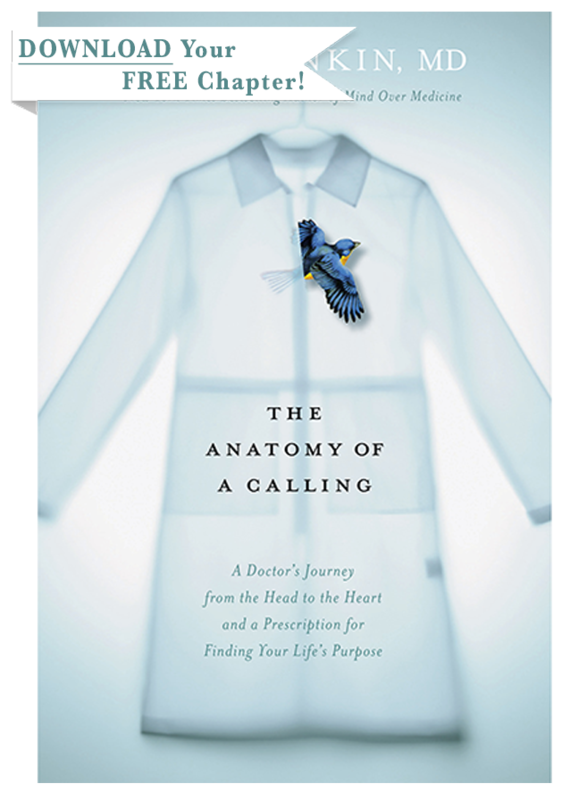 The Anatomy of a Calling is the book I desperately wish I’d been able to read back when I first quit my job as a doctor in 2007 and felt so lost and confused, once I realized that you can quit your job, but you can’t quit your calling. At the time, I felt a deep pain around knowing that my service was needed, but I didn’t know how to offer the world my gifts without depleting myself and making myself sick and miserable. I sensed that there was something calling to me . . . but I had no idea what it was. I was at the very first stage of what Joseph Campbell calls the “Hero’s Journey,” only I didn’t feel very heroic back then. The Anatomy of a Calling is an instruction manual for those of us who are committed to finding and fulfilling their spiritual mission, as healers of the earth, as uplifters of human consciousness, as vessels of sacred activism, in service to the revolution of love that is swiftly underway. This book, which uses Campbell’s Hero’s Journey as a framework, is a road map for those who are willing to muster up the moxie to say “Yes” to the calling that beckons from deep within your heart. It’s a memoir, but it’s not your typical memoir. As my literary agent said when she read it, “Lissa, I know this is about you and your story, but I didn’t think for a second that it wasn’t about me and my story.” My heart leapt when she said that. That was my intention, to use my own personal story of how I found and am fulfilling my calling as a guide for how you can find and fulfill yours. This book is a call to action, a fire to alight under us all, so that we find the courage to make the longest journey you’ll ever make—the journey from the head to the heart. When you make this journey, the mind quiets and the heart begins leading the way, giving you instructions for this poorly-understood mission you are here to fulfill as your gift back to Life Itself. It’s your raison d’être, your reason for being, and we all need you to step into it in the perfect Divine timing. It takes a village to activate this revolution of love that will uplift us all, and my intention is that this book will help us find and activate one another.